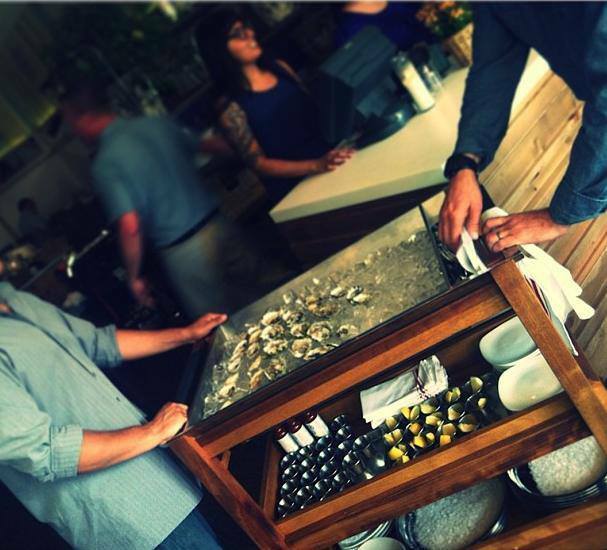 Enjoy San Diego’s emerging culinary scene during San Diego Restaurant Week Sept. 21-26. 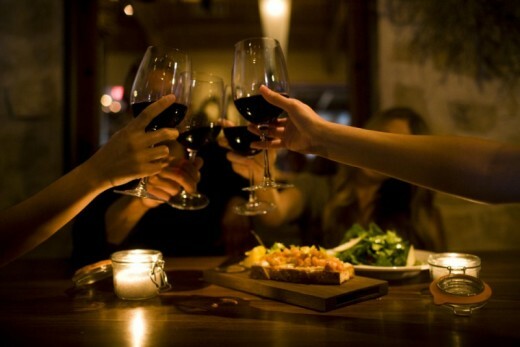 It is that time of the year again, the time for foodies to gather, feast and spread some San Diego Restaurant Week cheer. 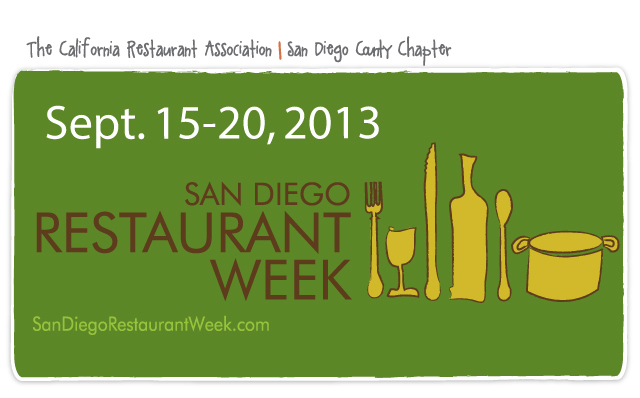 That’s right, San Diego Restaurant Week (SDRW) returns September 21-26. 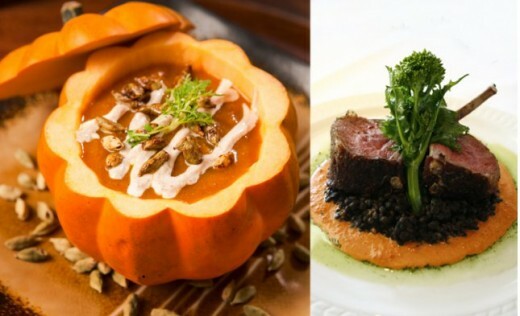 During SDRW more than 200 participating restaurants offer a prix-fixe, three-course dinner menu at just $25, $35 and $45 per person and a two-course lunch menu for $10, $15 and $20 per person. This is your opportunity to try that place you’ve always heard about, treat your boss for lunch or plan that dinner you have pending with your friends. But before you grab your appetite and head out that door, here are five steps that will help you enjoy San Diego Restaurant Week to the fullest. 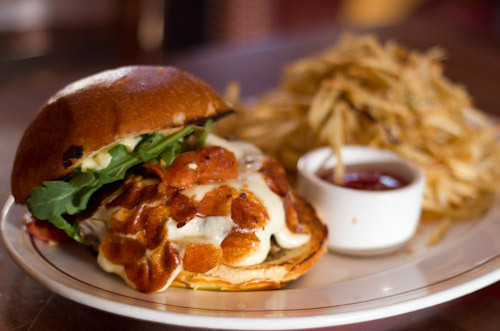 Do some research – Visit SanDiegoRestaurantWeek.com where you can find which restaurants are participating, their price range and even peruse their special prix-fix menu. Remember that restaurants create a special menu for Restaurant Week, which means you might not be able to sample a dish from their regular menu, but could try something they don’t regularly serve. 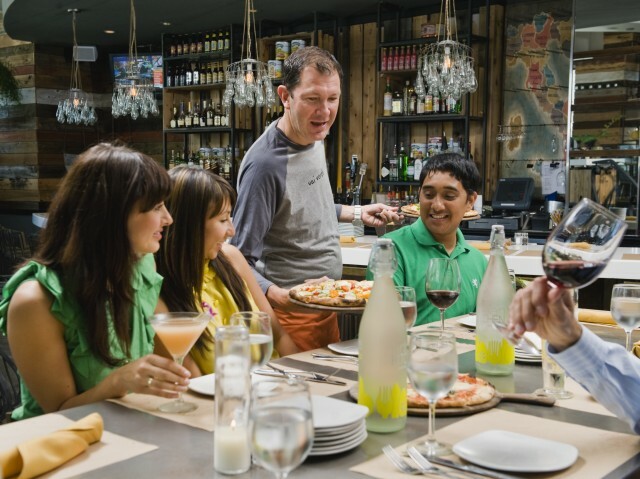 Try a new restaurant – We all have our favorite restaurant, but the idea behind Restaurant Week is to give food lovers the opportunity to explore new restaurants. Don’t be afraid to venture out and check out that place you read about or try a new ethnic cuisine. 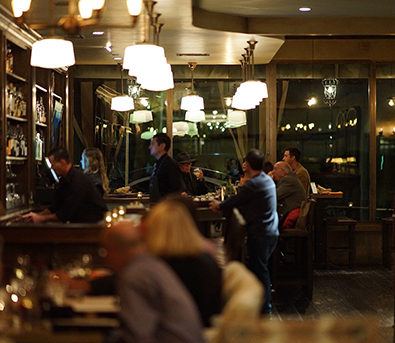 Make a reservation – Restaurants tend to be busier than usual during SDRW. Depending on the restaurant, you can either call or make a reservation online. Invite everyone – Go with your friends, family, co-workers or that special someone. The more people in your party, the more dishes you get to try. Have everyone in your group order different items, and remember…sharing is caring! 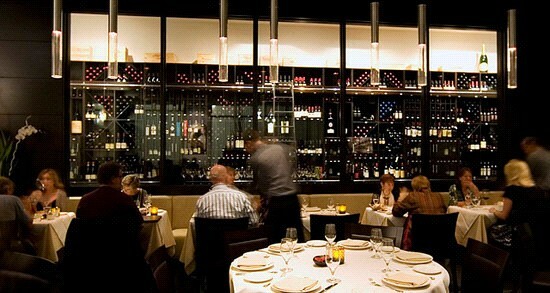 Get social – Remember to check-in on Facebook, tweet about it, upload a picture on Instagram or review the restaurant. If you loved it, let the world know. Don’t forget to use the hashtag #SDRW. 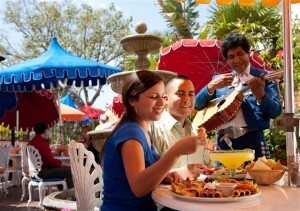 By popular demand, San Diego Restaurant Week has been extended for another week! 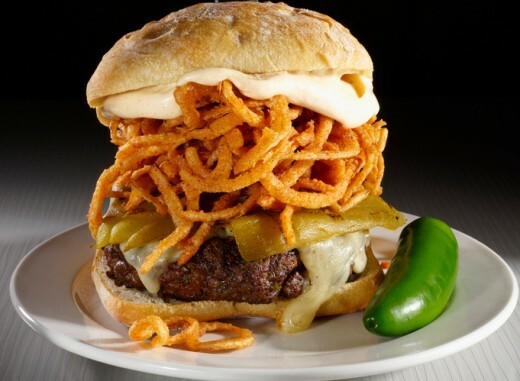 Enjoy a prix fixe lunch or dinner at over 120 restaurants throughout the county. Hurry up, because the deliciousness ends on Friday! 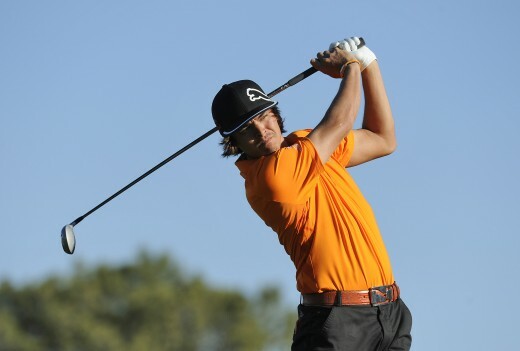 Spend this weekend enjoying beautiful views of the Pacific Ocean while also watching the world’s greatest golfers play at the south and north courses of Torrey Pines Golf Course during the Farmers Insurance Open. Single day tickets are still available. The Big Bay Whale Festival is a free, one-day family festival with a wide variety of interactive and hands-on displays to learn about California gray whale ecology and conservation. Children will enjoy the walk-through gray whale, train rides, giant inflatable obstacle course, free face painting and art mural coloring project. As part of a collaboration between the Museum of Contemporary Art San Diego, the San Diego Museum of Art, and the Timken Museum of Art, Behold, America! tells a cohesive story of the history of art in the United States. The works on display range from the colonial period to the present. Get ready to grub! 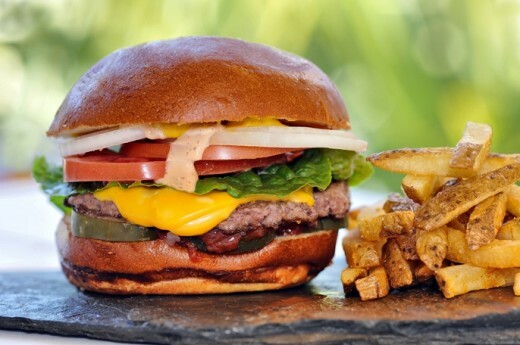 San Diego Restaurant Week ends September 21 and you do not want to miss out on the delicious meals and fabulous deals being served up by over 180 local restaurants. 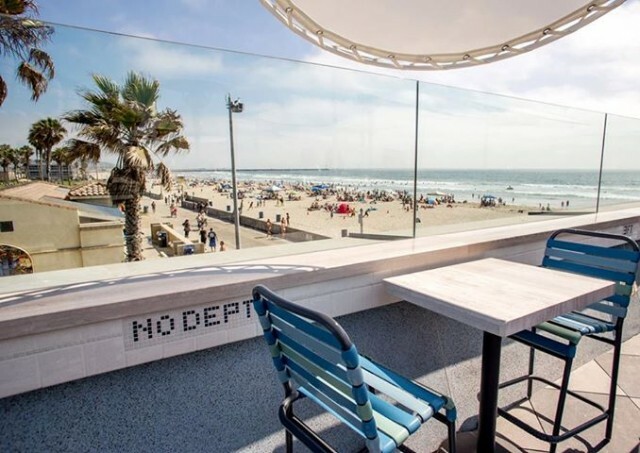 Sample the signature cuisine and sophisticated style that makes San Diego’s dining scene one of the region’s top attractions. Picture courtesy of yelper Kaliloa O. 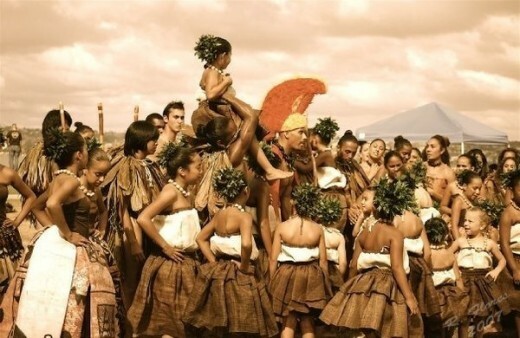 From September 22-23, head down to Ski Beach in Mission Bay between 9:00 AM and 4:00 PM to enjoy this FREE event showcasing the cultures, food, crafts and customs of Melanesia, Micronesia and Polynesia. 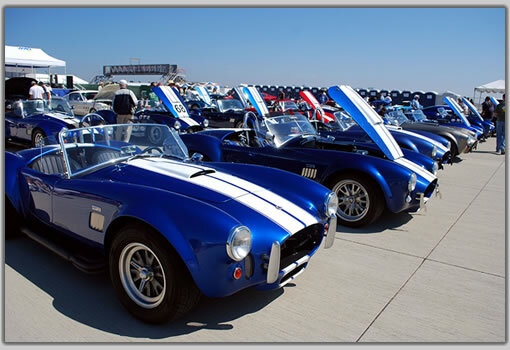 From September 22-23, enjoy the thrill of fast-paced auto racing and exhibitions at one of the most distinctive race track locations – Naval Air Station North Island, the birthplace of Naval Aviation. San Diego Fleet Week’s marquee event will be held from 8:00 AM to 5:00 PM, or until the last race, and allows the general public a rare glimpse of the daily activities happening at the base as well as racing excitement. 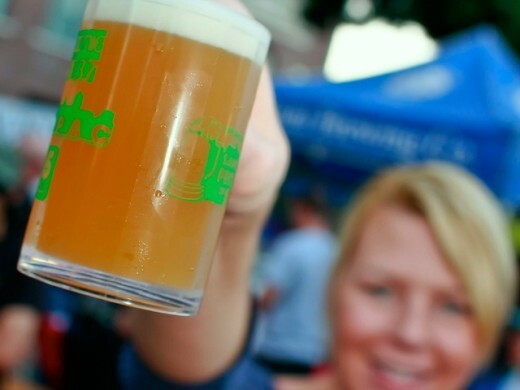 On September 21, join your beer-loving brethren in downtown San Diego at the 18thannual San Diego Festival of Beer. Seventy-five local and regional brewers will be in attendance, providing samples and tastings of their signature and award-winning beers along with music, vendors, food booths and more. Let the haunting begin! 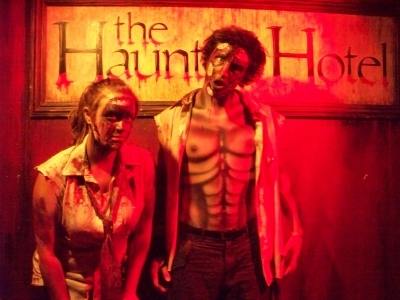 Starting on September 21, San Diego’s Gaslamp Quarter welcomes The Haunted Hotel back for another season of terror. Get ready to scream as you weave your way through Hollywood’s favorite horror films. The 7th Annual San Diego Restaurant Week, the region’s largest dining event, is just around the corner starting on January 15 and continuing through the 20th. With such a wonderfully diverse selection of eateries (over 180!) to choose from, how can you possibly narrow it down to a savory few? 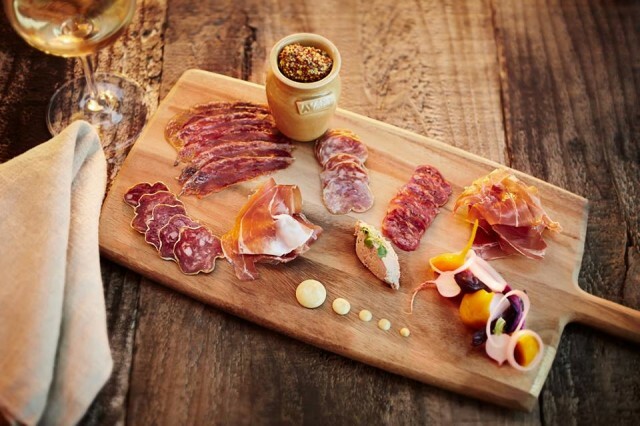 A number of fine dines can be found in East County, from traditional Irish fare and zesty Mexican dishes to fresh seafood, sushi and farm-to-fork selections. 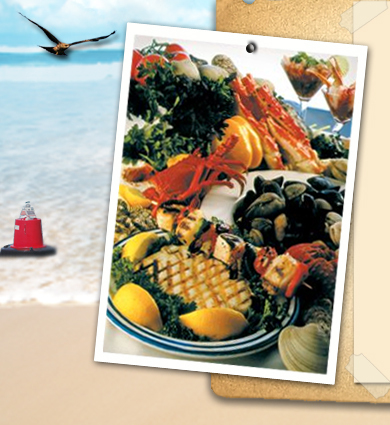 Anthony’s Fish Grotto in La Mesa is a San Diego landmark known for fresh fish and seafood (voted Best San Diego Seafood 13 years in a row), including luscious lobster, seasonal catches from local waters, pastas, Mama’s famous clam chowder and crispy fish & chips. Restaurant week dinner price: $20. 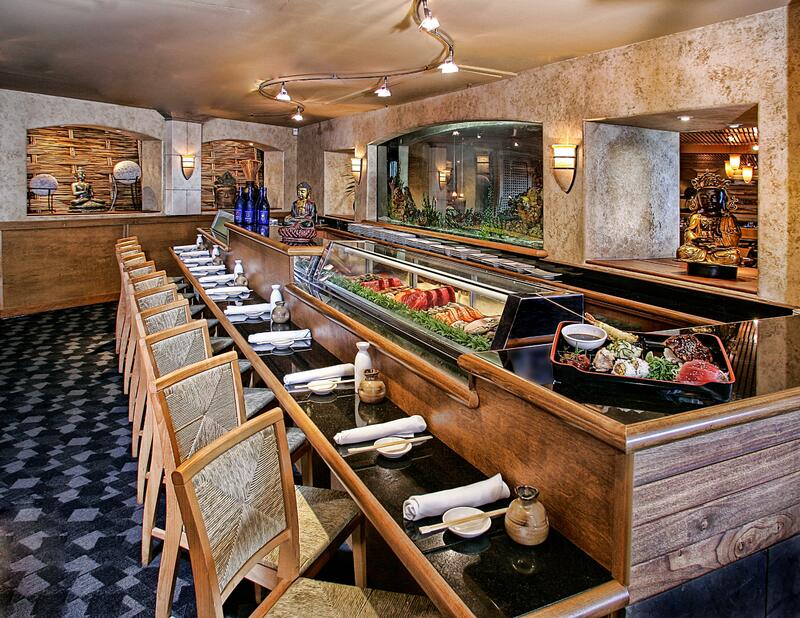 Terra American Bistro - As Fresh as it Gets! 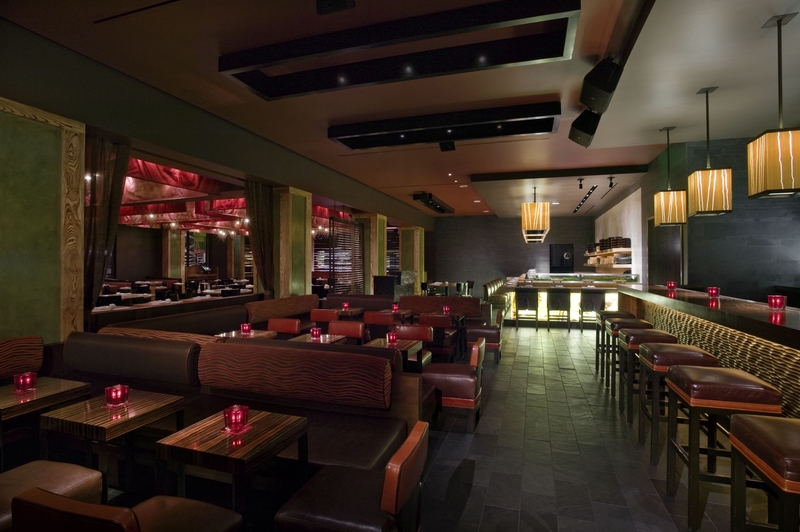 At farm-to-table favorite Terra American Bistro, located in the east College District, Chef Jeff Rossman’s New American cuisine focuses on San Diego’s bounty of sustainable, organic ingredients and preparation styles from North, South and Central America. His Restaurant Week entrée menu choices include grilled local fish in a ginger-soy glaze, Karl Strauss Lager-braised pot roast and lobster macaroni ‘n cheese! Lunch/dinner prices: $15/$30. 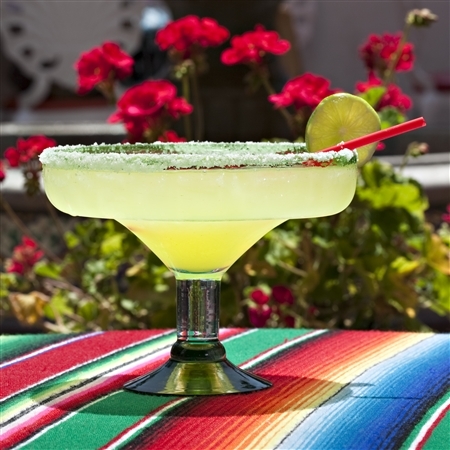 Casa de Pico's famous "birdbath margarita"
At festive Casa de Pico in La Mesa, known for its award-winning Best Mexican cuisine, “every day is a fiesta!” As our winter weather continues to be sunny and warm, I suggest dining on the patio with its colorful umbrellas, splashing fountain and strolling Mariachis, while enjoying a birdbath margarita (or two 😉 with your meal. Lunch/dinner prices: $10/$20. Charming Hooley’s Irish Pub and Grill in La Mesa, voted Best Irish Pub in 2011 (San Diego Union-Tribune), features authentic pub fare and delicious traditional Irish dishes like fish & chips, shepherd’s pie, white wine chicken boxty (stuffed potato pancake) and corned beef and cabbage. 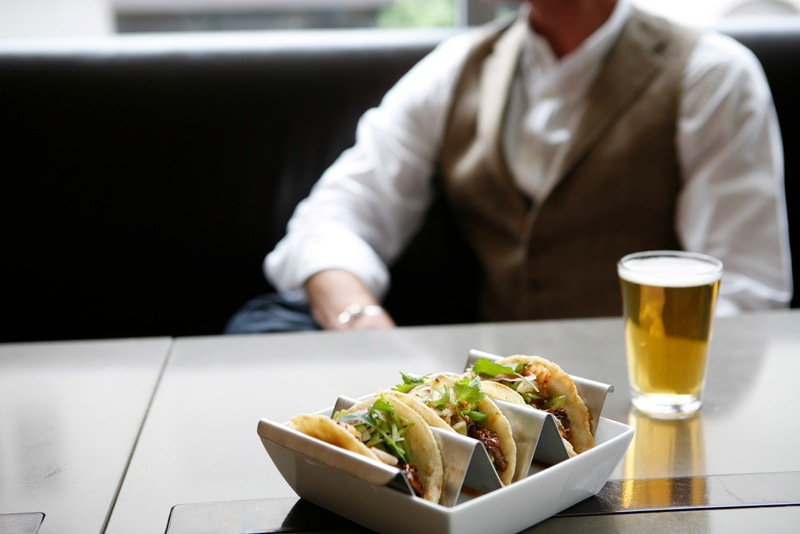 Their award-winning corned beef tacos are an Irish twist on a Mexican favorite! Dinner price: $20. 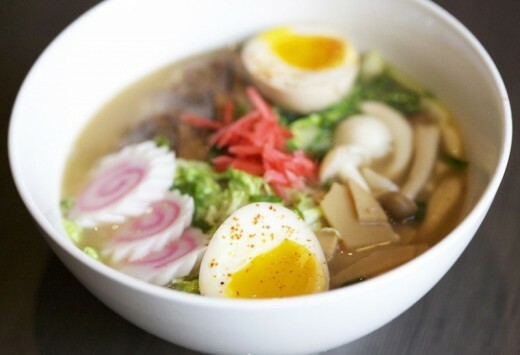 The casually stylish Banbu Sushi in La Mesa perfectly melds classic Japanese design with the look of a modern bistro. 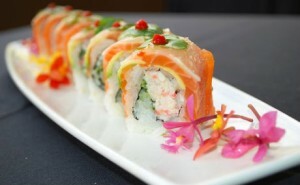 Chef Horita Mitsuhiro prepares fresh sushi and a tempting new sousaku menu of original Japanese fusion creations. Dinner price: $20.